is this anyones on here ? REG J56 KHY ? 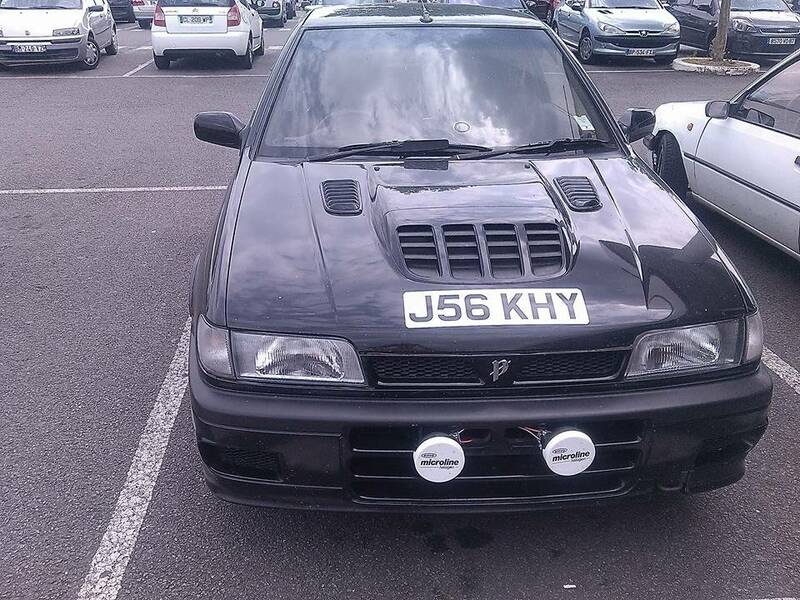 Gtir Motorsport club » General Discusion » Gtir related Discussion » is this anyones on here ? REG J56 KHY ? as title says saw this in limoges (france) and wonderd if owner is on here? Hi Pulsarmad20, I just happened to google my number plate to see what came up and low and behold, I found this! This is my baby!! I was living in Chalus for a couple of years but back in the UK with the pulsar now. Currently got the engine out and treating her to RooseMotorsport hoses and pipes all around, OE Black and a stage 4 Competiton Clutch. All in prep for a map, Still need ECU and injectors though. I don't suppose you know a northern guy with an EVO? @NebTrebmal wrote: Hi Pulsarmad20, I just happened to google my number plate to see what came up and low and behold, I found this! This is my baby!! 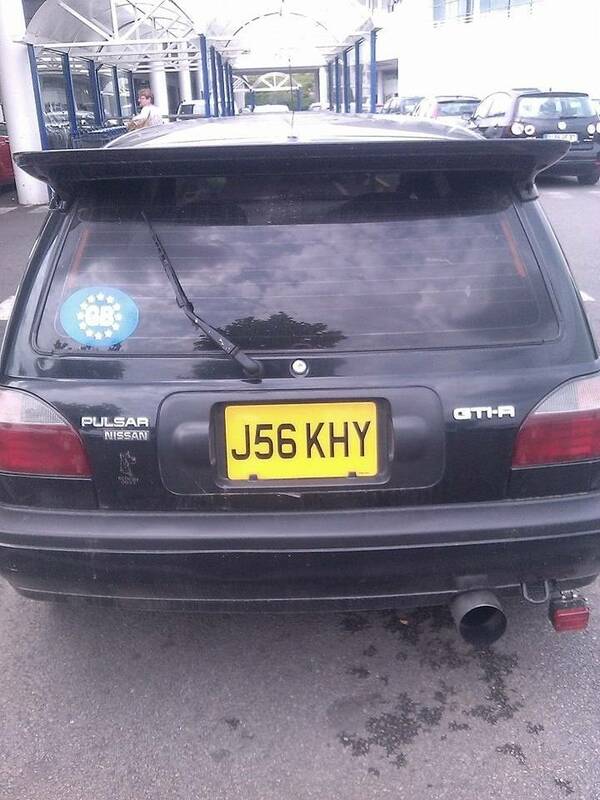 I was living in Chalus for a couple of years but back in the UK with the pulsar now. Currently got the engine out and treating her to RooseMotorsport hoses and pipes all around, OE Black and a stage 4 Competiton Clutch. All in prep for a map, Still need ECU and injectors though. Oh right ???? yes I sposse your on about Danny has an evo and a golf works at Renault in chalus ? 6 Re: is this anyones on here ? REG J56 KHY ?